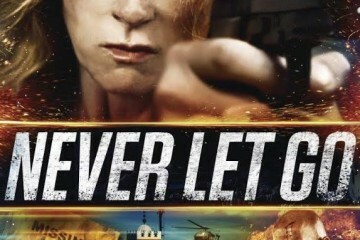 Never Let Go is the new multi award-winning thriller from acclaimed director Howard J Ford, starring Angela Dixon as a single mother forced into a desperate race against time to find her missing daughter. 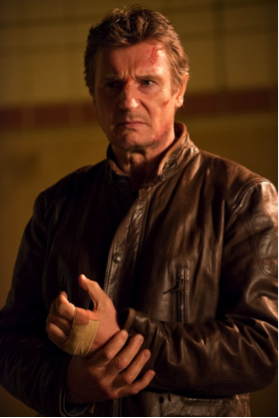 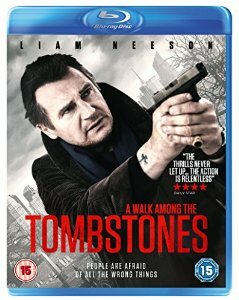 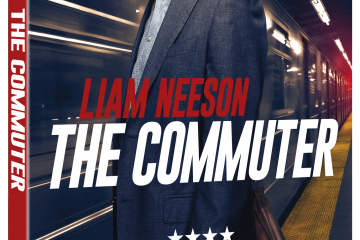 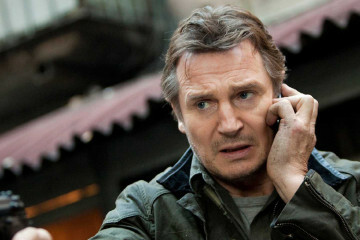 When thinking of the world’s leading action man, there’s one name which springs straight to mind – Liam Neeson. 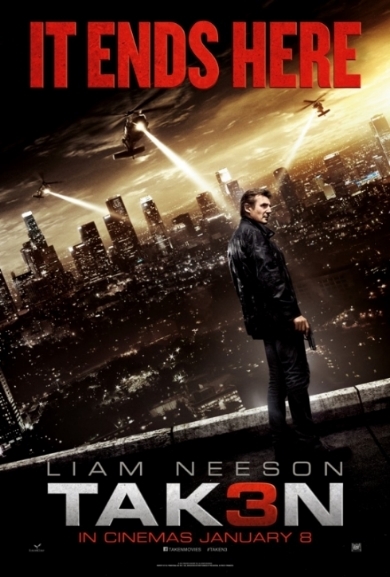 In Taken 3, Olivier Megaton returns to direct Liam Neeson as Bryan Mills, a Special Forces agent and family man, who faces new threats to his loved ones.